The information and resources on this page have been developed for healthcare professionals to better understand the Cancer Alliance, its workstreams and pathways. For more information about the content on this page please email sybndcancer.alliance@nhs.net. Go to the Cancer Alliance homepage. 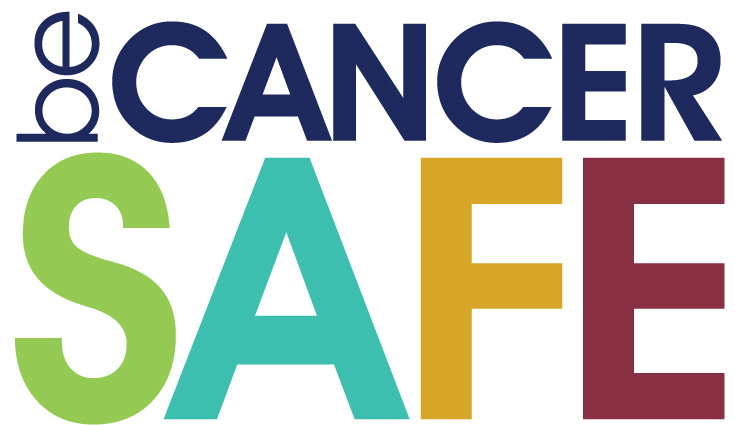 There are a number of Be Cancer Safe posters available to download, you may want to print and display these in your patient waiting rooms or treatment rooms. If you have any questions about Be Cancer Safe resources please contact Erin Brady on erin.brady@nhs.net or 0114 3051693. What is the Be Cancer Safe social movement? The Cancer Alliance is speaking at GP events across the region. You will be contacted by your local CCG with details. Papers and other useful documents will be made available after the events.